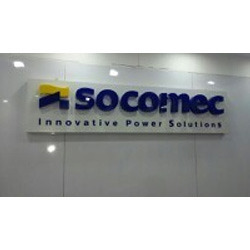 We are the manufacturer, and supplier and trader of Promotional Sign Board. 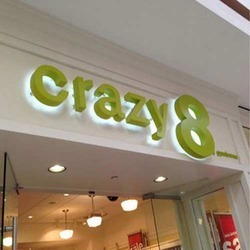 These Promotional Sign Board can be customized according to client’s requirements. Feather Flag we offer a variety of feather banner flags. Also sometimes called swoopers flags or flutter flags. Our stock feather banner flags are from 8ft high and 2.5 feet wide. Feather flags are the most common way for retailers to advertise their sales and brands. With feather flags standing approximately 15ft with their pole kits, there is no way of missing a potential customer. Feather banner flags are known to increase sales, as well as create a more attractive entrance to your location. 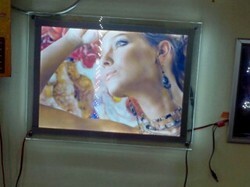 Our company has achieved laurels for offering LED Backlit Board to the clients. This product is a great advertising solution for capturing the attention of viewers. LED Backlit Board is widely used in super markets, shopping malls, corporate offices, restaurants, hotels and more. Offered range is manufactured at fully furnished production unit using quality tested basic raw material. ? Features: ? Clear picture clarit y Less maintenance Perfect size ? 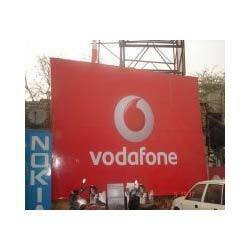 Our company is highly esteemed for offering Printed Sign Board to the clients. 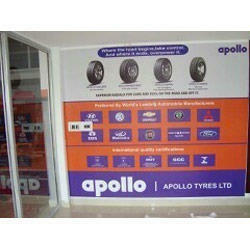 This product is widely used in sign industry for shop, showroom and advertising hoardings. 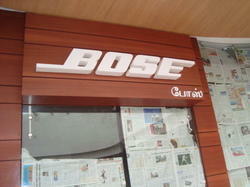 Printed Sign Board is offered in several sizes and shape and also can be customized as required by the customers. Offered range is tested on various parameters. Looking for Promotional Sign Board ?